Hosting a summer dinner party doesn’t have to be hard. In fact, your guests want to see you relaxed! 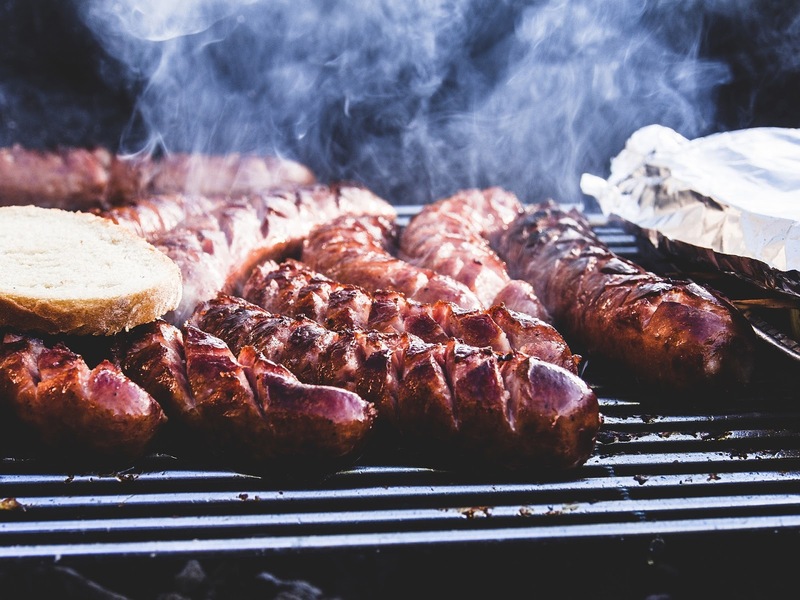 We’ve made it easy for you to focus on friends and family with these simple ideas for a delicious, but stress-free summer BBQ party. Start with a really good Grade-A Alberta beef patty and dress it up with a full condiment bar. Sautéed mushrooms and onions take no time at all and the smell of frying butter will have everyone in the neighbourhood looking over the fence for an invitation. Keep the standards—like ketchup, mustard, and relish—in squeeze bottles for less mess. Look for interesting artisanal preserves and condiments at your local farmer’s market to add unique flavours and textures. Complement your burger with grilled fruit. Place halved peaches, apples, pears, and pineapples right on the hot grill to caramelize their natural sugars. Better yet, pair one of Stawnichy’s pork burgers with a slice of pineapple and some spicy mayo to achieve a delicious Hawaiian taste. Kick it up: Have a few minutes to take it one step farther? Try wrapping those peaches with prosciutto for a sweet-salty combo made in Heaven. Finally, wash it all down in style. Local honey makes this Strawberry Lemonade a sweet sip. Beary Berry Honey makes naturally-flavoured fruit honeys that put this summer drink favourite over the top. Does it really get any easier than hot dogs? 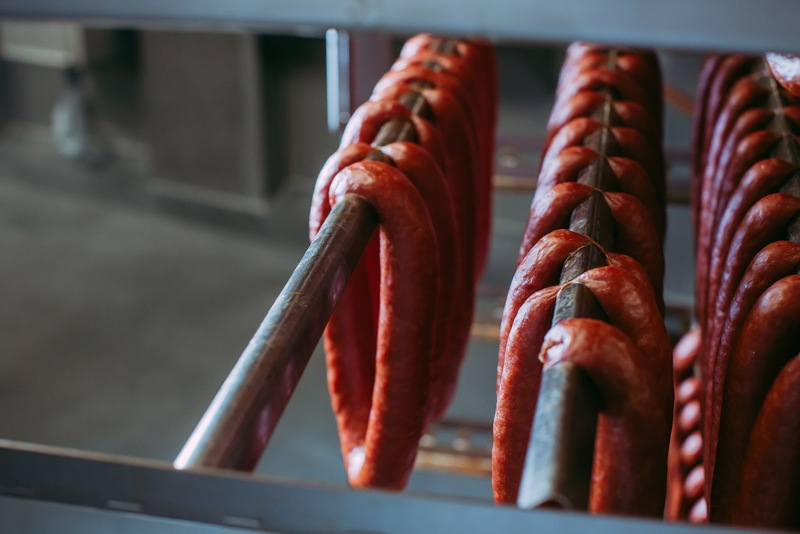 Stawnichy’s has a variety of wieners, sausages, and smokies (Turkey Jalapeño & Basil, um, yes please!) to elevate your BBQ party to the next level. 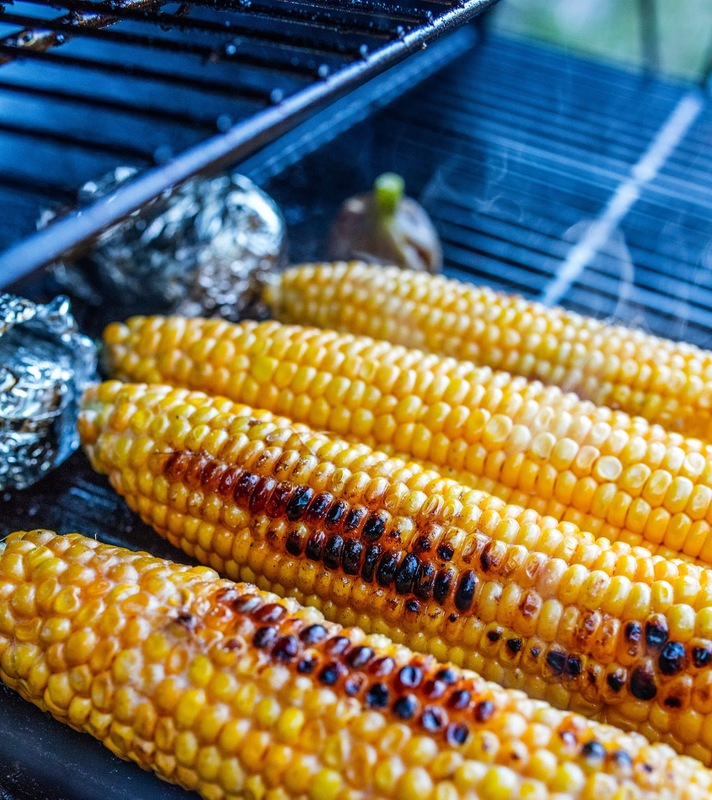 Make sure you save some room on the grill for fresh corn on the cob. They’re a breeze to barbeque. Peel back the husks, remove the silk, and slather on some butter. Close the husks back over the corn, wrap in aluminum foil, and cook on the grill for about 30 minutes, turning occasionally. You could even try putting it directly on the grill; just don’t leave it unattended. Keep it cool with a watermelon-mint salad. 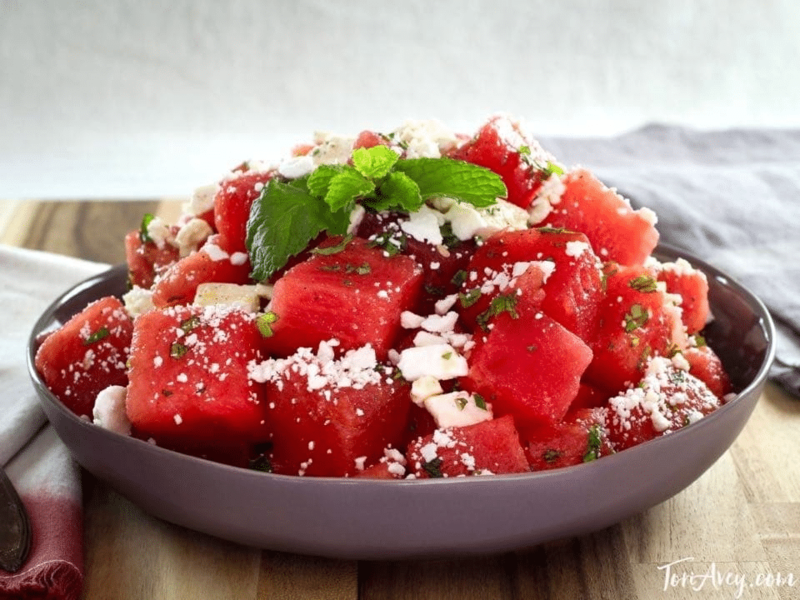 A little bit of feta cheese keeps this from getting too sweet, and the watermelon is so refreshing on a hot day. Mint is really easy to grow (hint: keep it in a container so it doesn’t take over your garden) and it’s super handy to cut fresh mint for a dish like this. Since you’ve already got the mint out, go ahead and whip up some mojitos, mint juleps, or simply, some mint-cucumber slice water to cleanse the palate. Kick it up: If you want your guests to be really impressed, offer some mojito popsicles. You make these ahead of time so all you have to do is open the freezer door! Make kid-friendly versions with rum extract instead of real rum. Give your guests something to nibble on while the T-bones sizzle on the grill. Pair some sliced salami and sausage rings from Stawnichy’s with cheese, crackers, nuts, and fresh berries. Kick it up: Consider theneeds of all your guests. Even vegetarians and vegans love a summer BBQ! For the Love of Cheese makes a variety of vegan cheeses to please everyone. Try the Pub Cheddah paired with beer. 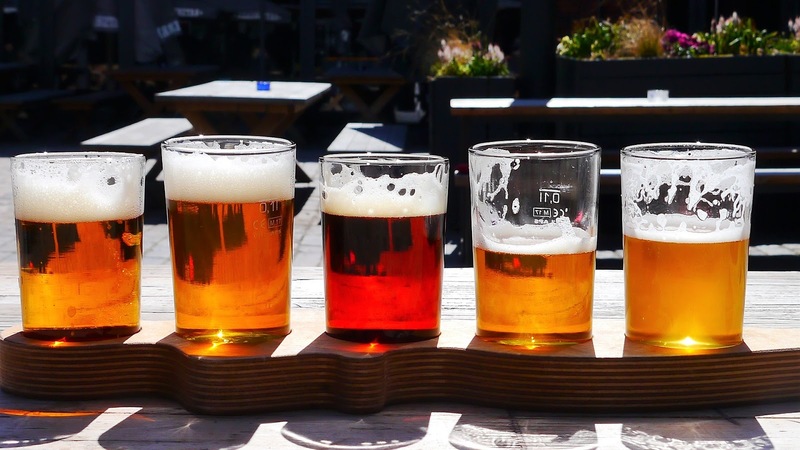 Speaking of beer, you could put out a two-four of mainstream beer, but why would you when Alberta has some amazing microbrews? Fill a cooler with a variety and your guests are sure to find a new favourite whether it’s a light, crisp session IPA or a full-bodied porter. Let’s the kids sip on juice boxes while the adults enjoy some grown-up grape juice with a rich chocolatey dessert. Kick it up: A responsible host always ensures plenty of non-alcoholic beverages are available, too. Keep your designated drivers quenched with some kombucha. 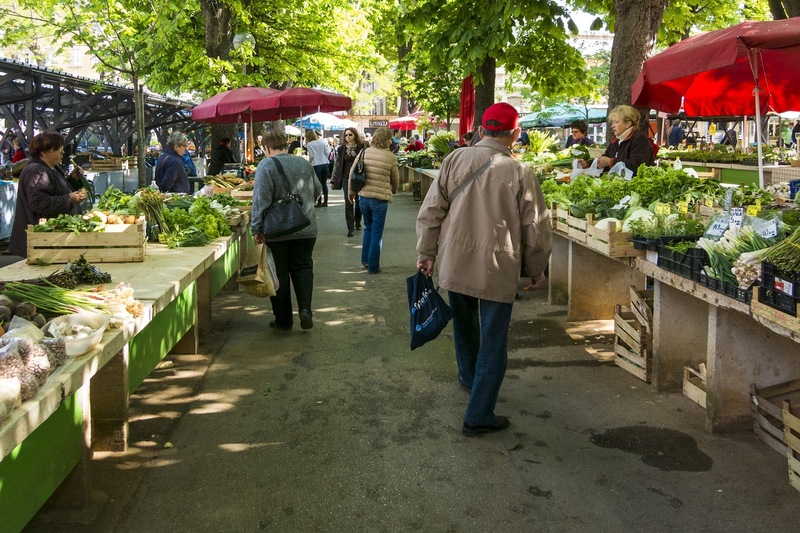 It starts with your community’s farmers’ markets. You really can’t get any better than farm fresh herbs, vegetables, and fruit. There’s something special about strawberries and corn on the cob plucked at the height of ripeness. Elevate your décor by adding some flowers to your tablescape. 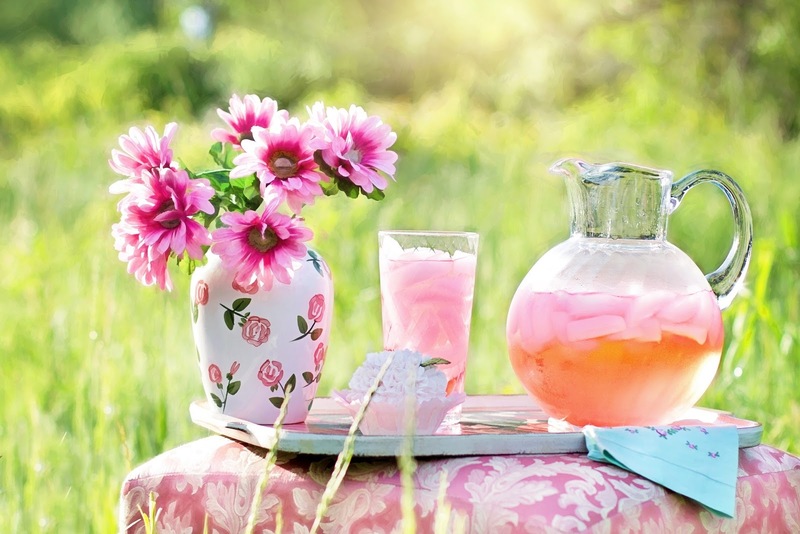 Vintage glass milk bottles, ceramic jugs, and mason jars make effortless (but charming!) vases for colourful wildflower bouquets. Step Three: Let Stawnichy’s lead the way! They’ve got the experience and process down pat for running a winning fundraiser. Download Stawnichy’s Fundraising Guide to learn how to set goals, build a network of supporters, and promote your event. It’s your summer, too. 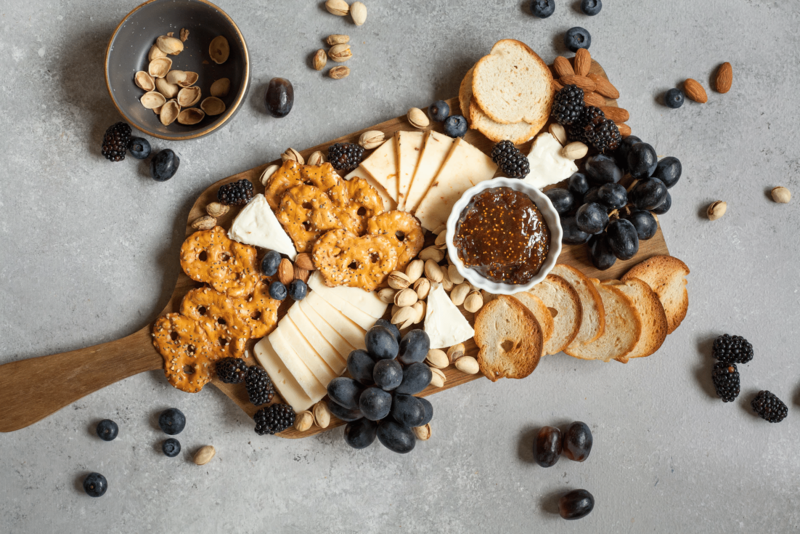 Whether you’re hosting an intimate family dinner, a backyard celebration, or a full-scale fundraiser, Stawnichy’s has everything you need for mouth-watering success. Keep it simple and savour it. Previous Story: Edmonton’s First Ukrainian Festival is Happening This Weekend!